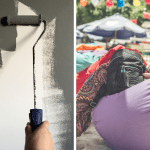 For Easter 2019, our experts did the leg work for you! 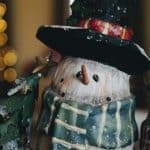 You can make your kids Playhouse festive for the holidays with these decor ideas. An outdoor playhouse is a perfect play for your kids to let their imaginations run wild. This is mainly the reason why decorating your child’s Playhouse according to their personality and taste is vital. However, tailoring their Playhouse once isn’t enough. As to no surprise why most of the parents try their best to suit their children’s playhouse theme according to seasons and holidays. Speaking of seasons, Spring has finally touched down in the British soil. Calling the attention of all the parents out there, you know what this means—Easter! 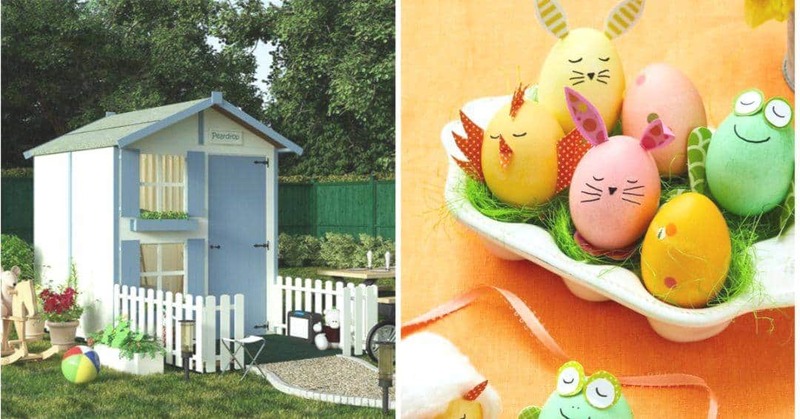 It’s time to upgrade your child’s mini world into an Easter-themed Playhouse. Decorating a Playhouse with an Eastertide inspired theme means plenty of bright, bold hues and lots of easter eggs! But you know what? It doesn’t always have to be that way. 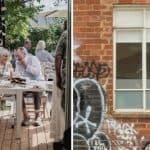 For Easter 2019, our experts did the leg work for you! You can make your kids Playhouse festive for the holidays with these decor ideas. 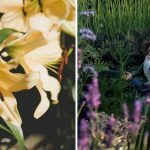 This will not only make your children’s Playhouse feels fresh and modern, but it will also bring the spirit of Easter in their own little world. 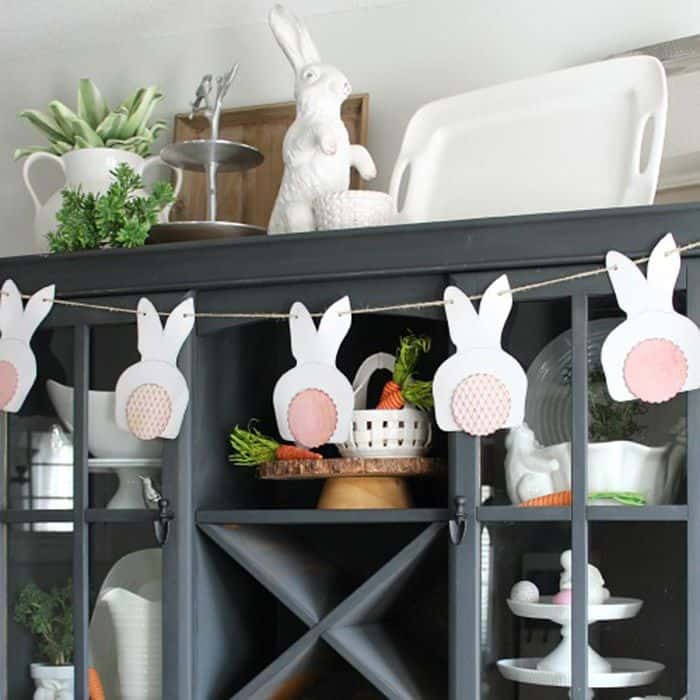 Make your kid’s friends, your neighbours, guests and even the Easter bunny impressed with these Easter decoration ideas. Looking for something creative for your kids’ Playhouse? Animal critters are perfect displays for the playhouse whether it’s for exterior or interior decoration. What are you waiting for? 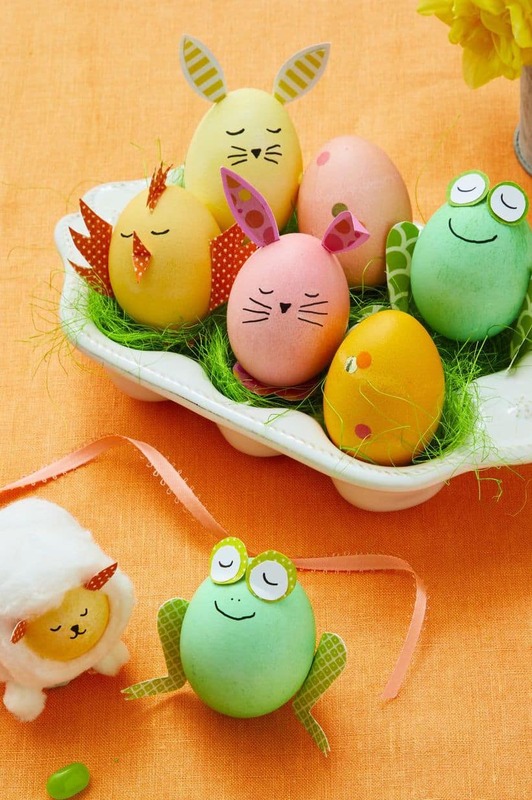 Go grab the kids and make these adorable chicks, sheep, bunnies and frogs our of simple dyed eggs together! It turns out that there are so many ways you can transform a simple egg. Let your creativity run wild this season by starting off with eggs. So what’s the point of decorating your kids’ Playhouse without a touch of golden bunnies? No worries as these cheap bunny figurines come on hand! Add a chic vibe on kids’ Playhouse interior decor in an instant by giving these bunnies a gold spray paint makeover. You can create your own bunny figurines with the help of some eggs if you don’t have one yet. You can watch the tutorial here courtesy of Plaid Crafts on YouTube. 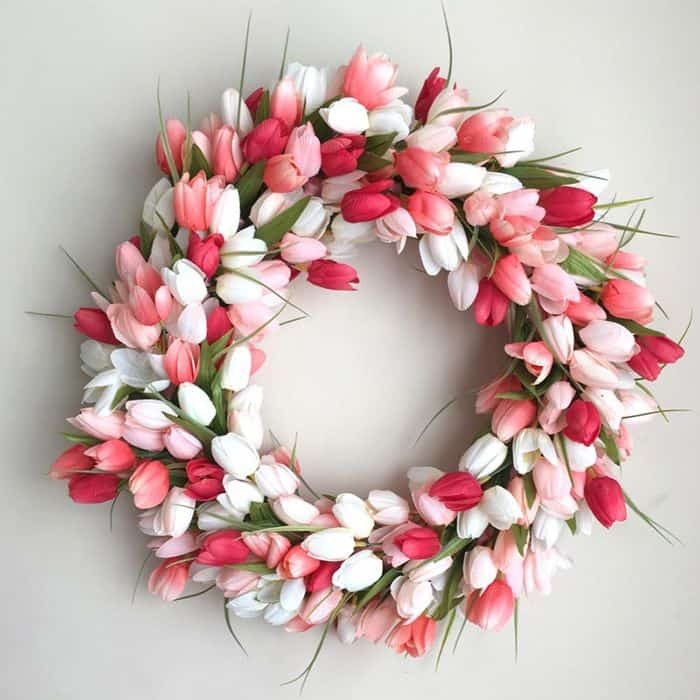 A tulip wreath can be the finishing touches to your kids’ Easter-themed playhouse. Just imagine spotting this kind of wreath on your child’s playpen door the moment you set your feet on your backyard. It’s lovely, isn’t it? If you have an extra tulip or any Easter-themed wreath on your storage, why not add it on your Easter decoration list for your child’s little home? You can watch the tutorial here courtesy of Better Homes and Gardens on YouTube. Who would have thought that these festive bunny buntings are one of the great ways to add some cheeky spirit not only to your home, but also to your child’s little home. I know, this might not look usual Easter decorations for some, but where’s the fun without trying out something new? You can follow the tutorial here courtesy of Easy Kids Craft on YouTube. If you’re into Scandinavian-inspired Easter decor, or perhaps you want to try something fresh this year, you can opt for this one. 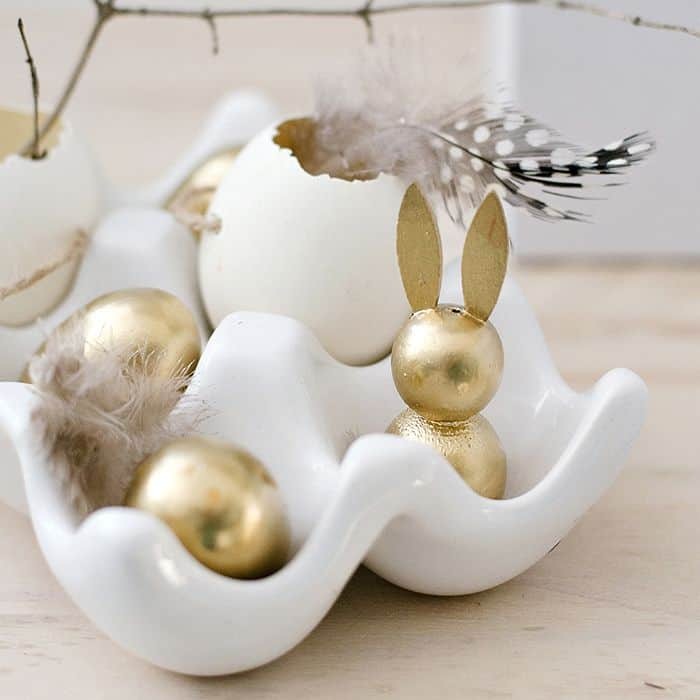 Planning for an elegant grey, white and gold colour schemes this Easter? 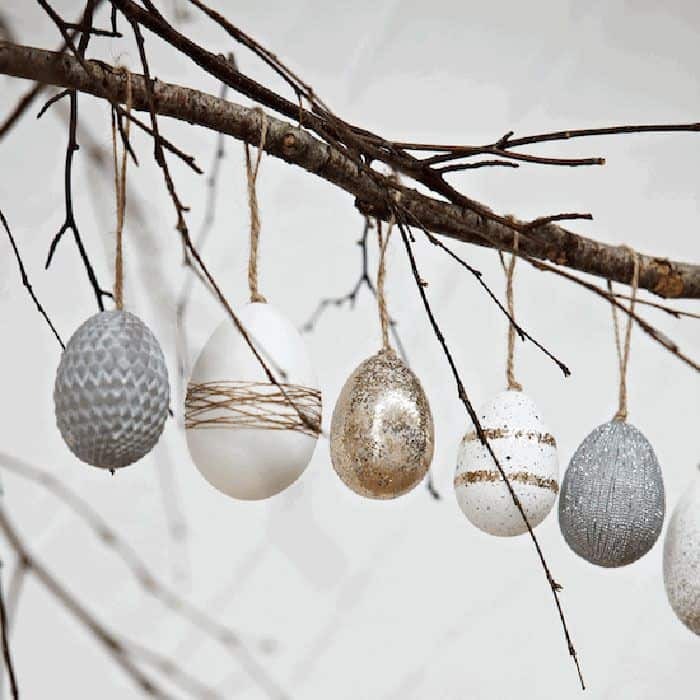 This Scandinavian-inspired hanging easter eggs will do the magic. You can either hang these up inside your kids’ little playroom or even outside to attract your neighbours and guests. 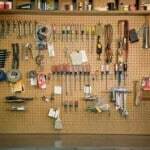 Of course, your kids’ assistance will add extra magic to finish the touch up for their Playhouse. So make sure to ask your kids’ help when decorating their Playhouse. Their house, their rule, so you better pay attention to their commands.